• X3X high frequency grooves and a precise forging process produce optimal control and spin while conforming to new USGA and R&A rules. 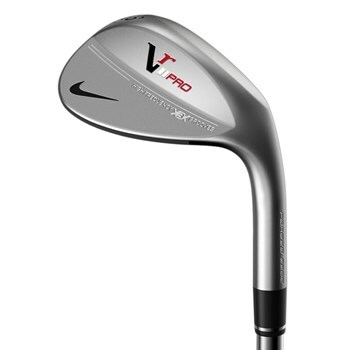 • S20C forged iron is the material used by the best players in the world. • X3X system has more grooves that are deeper and closer together.